Love is in the air! Create the perfect backdrop for a romantic ceremony and festive reception with wedding rentals from Carr. Canopy pole tents from Anchor Industries shield the wedding party and guests from the elements at your outdoor wedding, while a portable bar is perfect for both indoor and outdoor receptions. 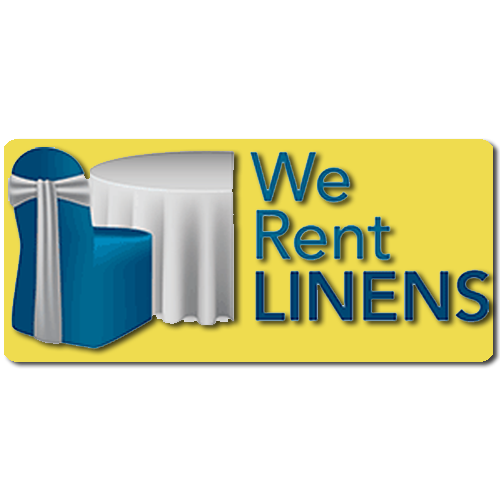 Get everyone moving on a wood grain vinyl dance floor, or create an elegant atmosphere with white tablecloths. From photo booths for your fundraising event to demolition hammers for your home renovation, Carr Rentals has what you need. 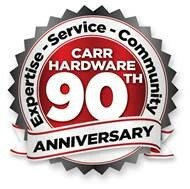 Whether you're searching for wedding rentals or want to rent landscaping equipment, request availability online or visit Carr Hardware stores in Pittsfield, North Adams or Lee locations in the Berkshires. Rental not currently available in Gt. Barrington, MA; Avon or Enfield, CT.